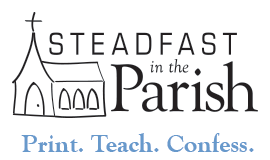 Click here for more resources from Steadfast in the Parish. It appears you don’t have a PDF plugin for this browser. Use one of the links above (Booklet or Single-page) to access the PDF file. 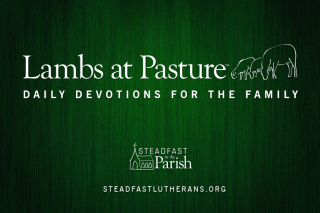 This Lenten devotional is better than outstanding – approachable to understand and a joy to follow. Thanks much. 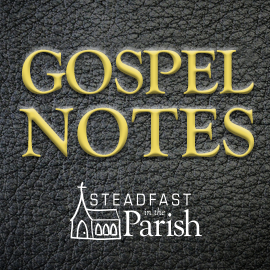 Thanks for the Lenten devotional, based on a book our Sunday Scool studied last year. I have one cavil, however: I wish you had set up hyper-links to each daily devotion, or even each week since I have to scroll through days and days to get the current reading. Otherwise, I enjoy revisiting this notable work. Sufficiently navigate the fatal failures of high-level method	adjustments.